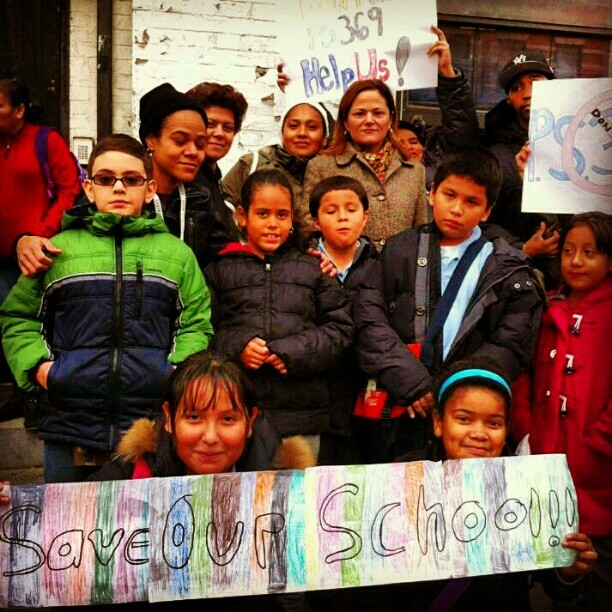 This entry was posted in Blog, Mott Haven, Take Action! and tagged advocacy, Coalition for Educational Justice, DOE, education, Elementary school, parents, South Bronx, students. Bookmark the permalink.